Finally, twenty years ago, or even ten years ago, one would have been hard pressed to name a more unlikely place for state-of-the-art green design than the south Bronx in New York City. Indeed, throughout the latter decades of the 20th century, the area stood as a national symbol of severe urban decay, best known for high rates of crime, gang-related drug violence, abandoned and decaying properties, and even an arson epidemic. It represented everything that had gone wrong in American cities. 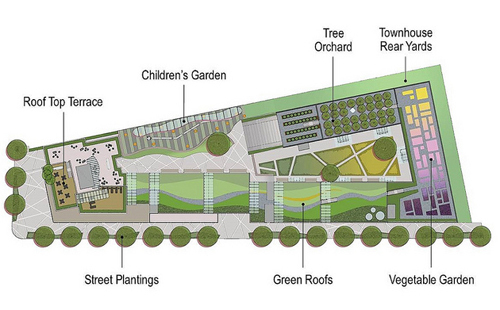 Other amenities that contribute to the project’s theme of healthy living include open air courtyards; a health education and wellness facility operated by Montefiore Medical Center; a fitness center; and bicycle storage areas. 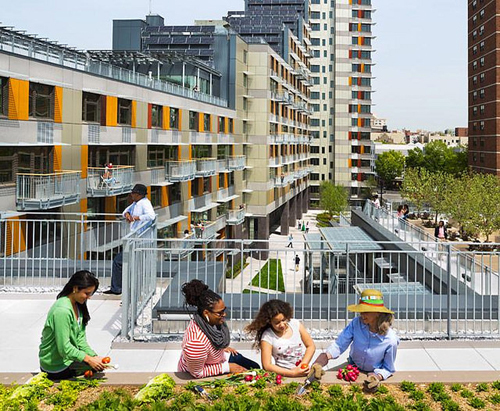 The project, which opened in 2012, was built by co-developers Phipps Houses and Jonathan Rose Companies, in partnership with Dattner Architects and Grimshaw Architects, pursuant to a commission won via the New Housing New York Legacy Competition. That competition was specifically intended to “re-engage design with the issue of affordable housing,” as former New York Housing Commissioner (and current federal budget director) Shaun Donovan told New York Times architectural critic Michael Kimmelman. 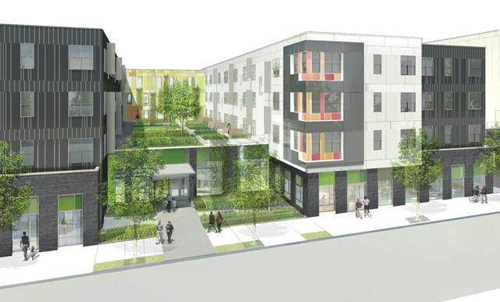 Returning to Allison Arieff’s point that affordable housing has been “meant not only to look low-budget but also low-effort,” these three projects suggest that there is indeed a better way, with housing designed from the start to be and look impressive, and to be and look impressively green. 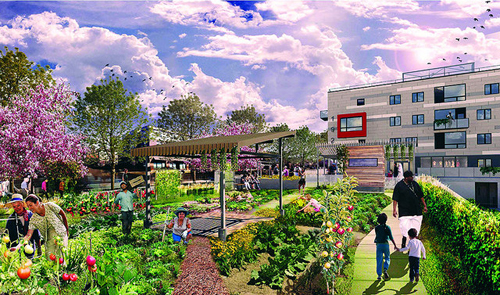 And, while all three might be described as leadership projects and thus somewhat atypical, the fact is that low-income housing is becoming better and greener right before our eyes, in part because of their examples (and the many additional examples being set by nationally-active investors such as Enterprise Green Communities and LISC’s Building Sustainable Communities program). This column was also published here.